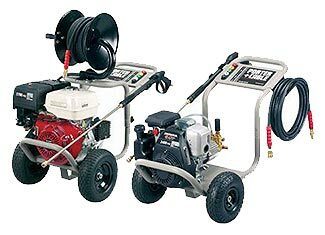 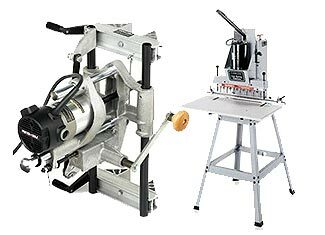 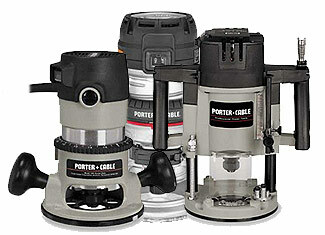 Repairtoolparts is a one stop shop for all genuine Porter Cable tool repair parts including generator parts, grinder parts, mortiser parts, laminator parts, pocket cutter parts, planer parts, stapler parts and more. 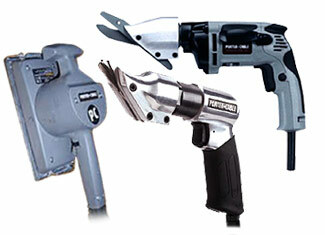 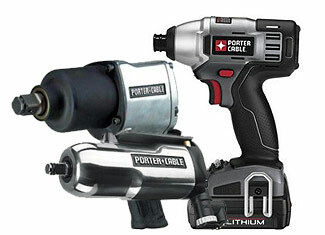 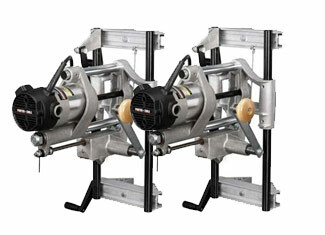 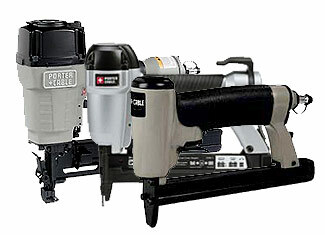 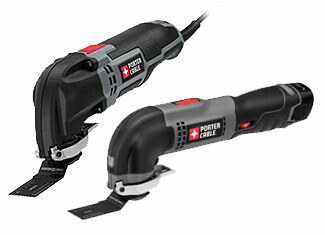 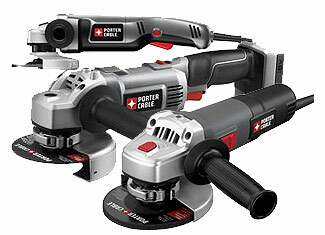 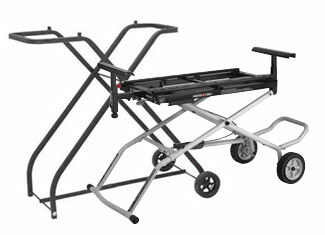 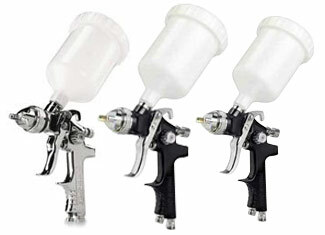 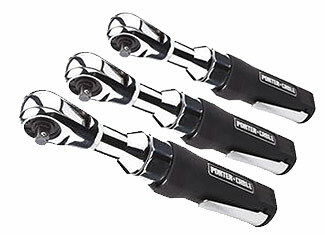 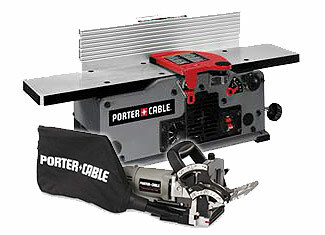 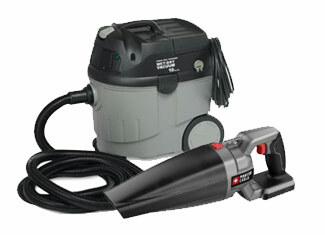 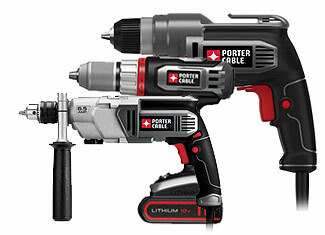 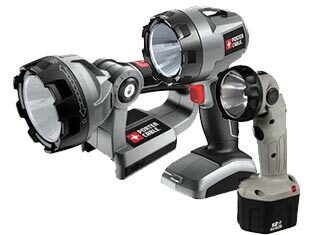 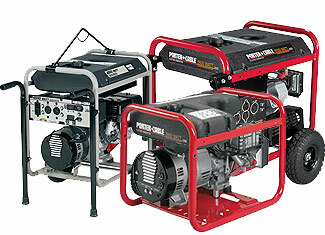 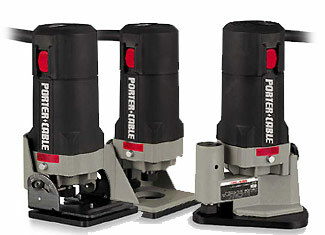 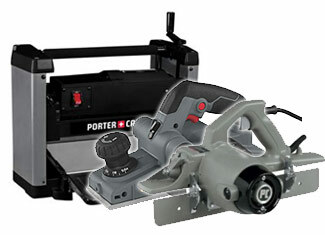 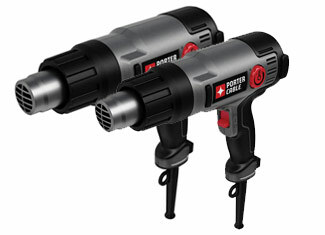 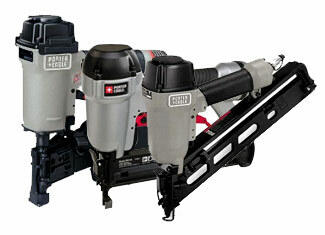 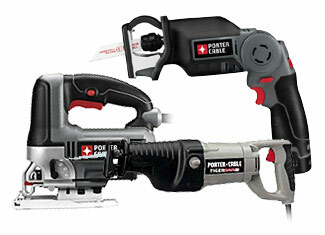 Porter Cable is one of the most renowned power tool brands around the globe and if you are a professional tradesman or a casual hobbyist, there is always a chance that you may have a Porter Cable tool in your workshop. 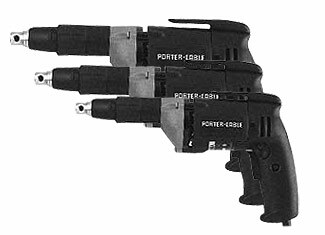 If your tool gets damaged or broken, don’t worry as Repairtoolparts has got the solution with a complete range of original Porter Cable tool parts that will make your tool up and running. 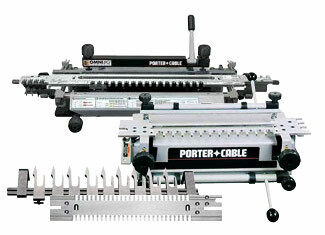 Find your desired Porter Cable replacement part with our “Repair Parts Finder” that only asks for tool part number or tool model number to give a correct result. 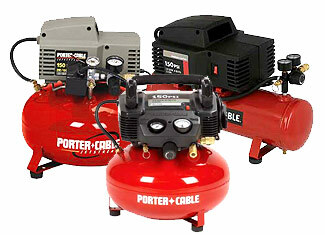 If you find online stuff confusing, kindly give us a call at our toll free number 888 982 6540 and we will be happy to sort things out for you. 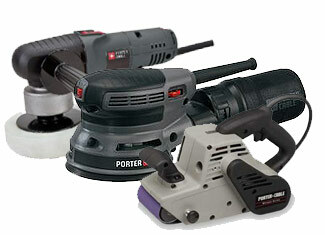 In case of any technical concerns or questions, please use our “Ask an Expert” form to your advantage. 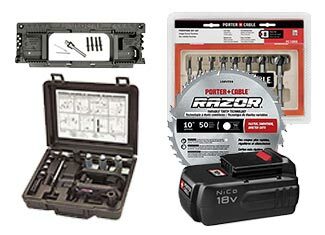 When it comes to branded spare parts, Repairtoolparts is devoted to bring you the best online shopping experience with reasonable price tags and amazing customer care.